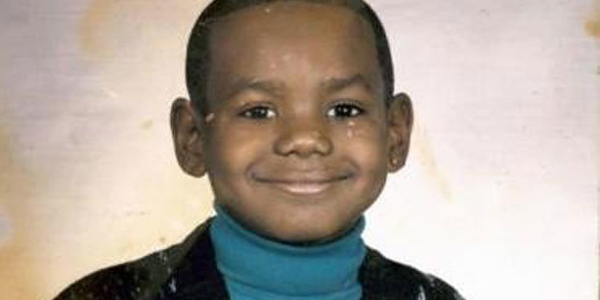 Ever since elementary school, people have known about LeBron James. But do you really know LeBron? In this day and age, it’s hard to keep under wraps, especially when you’re one of the most recognizable athletes in the world today. But maybe there are some things you don’t know about the man hailing from Akron, OH. LeBron skipped most of fourth grade because he was too ashamed that his mother Gloria spent a week in county jail for minor offenses like trespassing and disorderly conduct. He made up for it with perfect attendance in the 5th.